By Linda Tellington-Jones, Sybil Taylor. 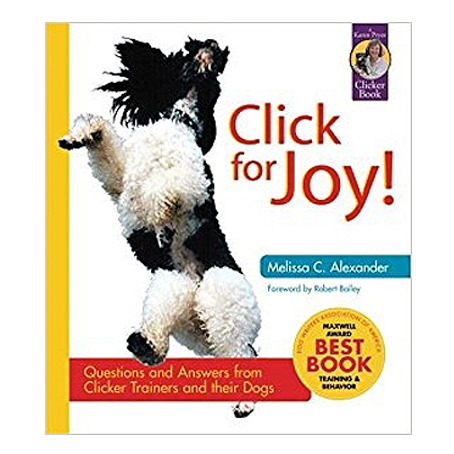 A Breakthrough Technique in Training and Caring for Your Favourite Animal. 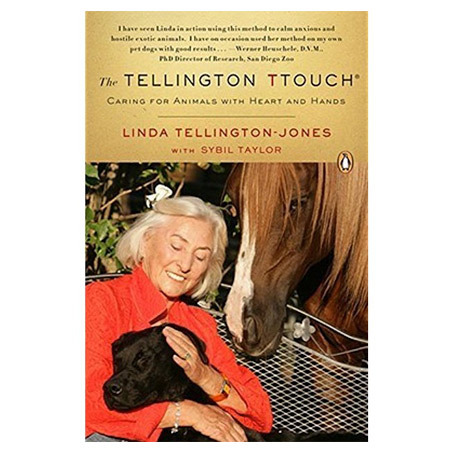 1992 with Sybil Taylor; this book is a wonderful overview of Linda’s fascinating life and includes antidotes of her work with horses, dogs, cats and wildlife as well as describing how to do many of the touches.